Are you wracking your brain for ways to treat your group? Whether it's a church group, sports team, youth group, any kind of group - our Lake of the Ozarks waterpark is the perfect place to celebrate and bond together! 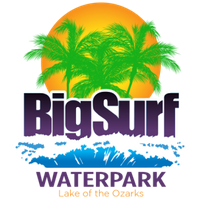 We have a ton of perks for groups to enjoy, along with the thrilling rides and relaxing attractions available for your group at Big Surf Waterpark. If you're thinking about treating your group to a day of fun in the sun, take a look below and learn more about our group package! An exhilarating three-story drop down the Lake’s Largest Half Pipe full of rushing water. Cross your feet, put your chin to your chest, hold tight, and scream – LOUDLY! Race and rush down dueling 300 feet water slides into a waiting 3-foot-deep catch pool. The yellow flume’s open above, and the blue flume twists and turns in covered darkness. The Lake’s Other Giant Body of Water! Our 375,000-gallon pool generates waves up to three feet tall. Relax in the shallow area or grab a tube and hit the deeper end to ride the tides every 10 minutes. Sedalia Lady Bombers Softball Team - Photo Credit: Eric H.
Whirl and twirl your way down the white water rapids at Big Surf. Start this ride on either the big yellow slide or down below in the first catch pool for a kinder, gentler experience. End up making a big splash in the 3-foot-pool at the end of the rapids. 600 feet have never felt like such a long, relaxing trip! Our lazy river winds through about half the park as kids of all ages enjoy soaking up the sun at a snail’s pace. You won’t want to get out – trust us! The first of its kind in the US, our Space Bowl drops you from a sweet, swift slide into a 30-ft wide bowl that spins you ‘round and ‘round until you drop into an 8-foot deep catch pool. A zero-entry pool suited for younger children – with water levels ranging from just six to 18 inches – that includes a water teeter-totter, bikes, squirting animals, tipping toucans, a couple mini-slides and lots and lots of room to splash and play! Imagine if your best friend had the coolest backyard swimming pool ever. That would be this. A 4-foot-deep pool with free swimming allowed that features a crazy lily pad bridge, a basketball goal, and two swift body slides. What are you waiting for? Now's the perfect time to get planning your summer outing for your group! 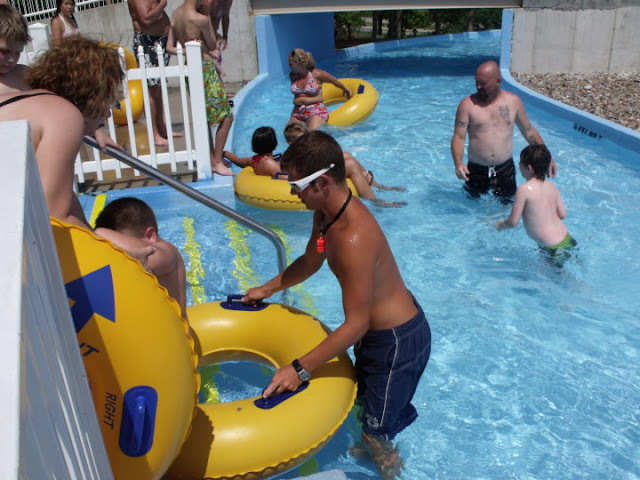 Our waterpark at the Lake of the Ozarks looks forward to hosting you and your group this summer. We can't wait to splash around and get adventurous with your crew! 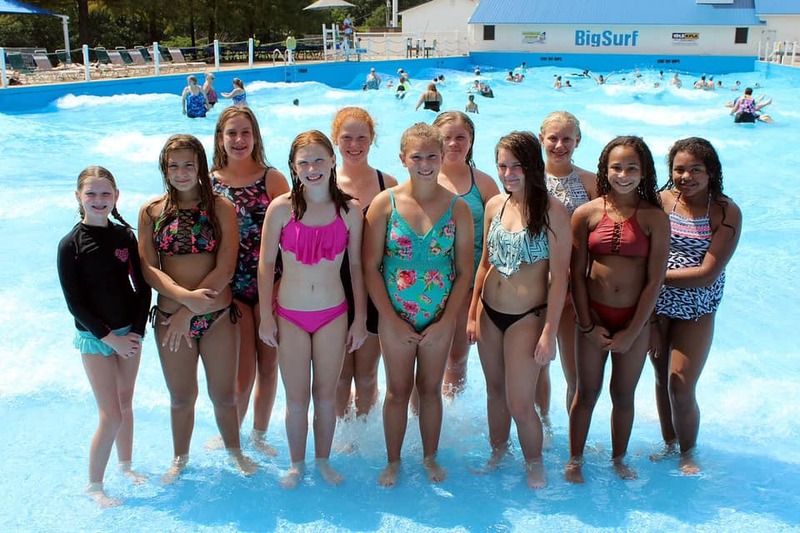 Call today to book your group at Big Surf Waterpark! If you plan to visit our waterpark at least three times this summer, the season pass is the way to go! Whether you're looking for a birthday gift or a "just because" present, it's the gift that gives ALL SUMMER LONG! 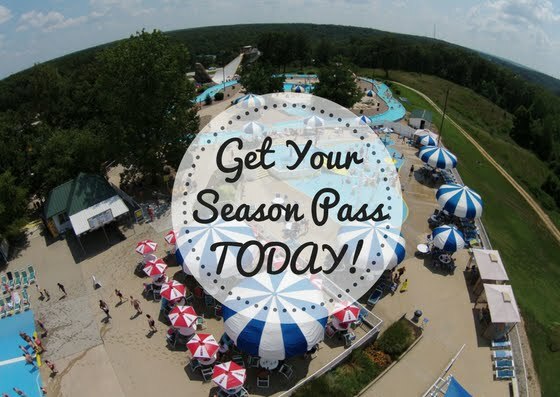 If you know someone who LOVES our Lake of the Ozarks waterpark, a season pass is just the ticket. Get the kids outside and splashing around the best waterpark at the Lake of the Ozarks this summer! Take a look below for a few of the perks that come along with our season pass to Big Surf. You can save a TON of money by purchasing a season pass for you and your kids to enjoy this summer. We look forward to celebrating all the exciting things summer at our waterpark has to offer! 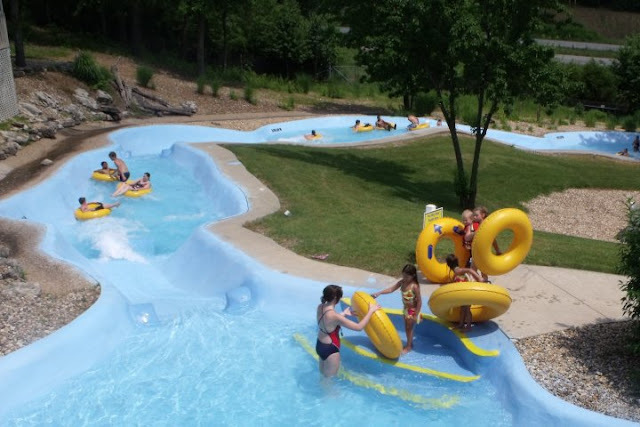 Are you planning to visit our Lake of the Ozarks waterpark soon? We think you should! With a TON of thrilling rides and ways to relax in the sun, it's the best place for family-friendly fun. Big Surf Waterpark should definitely be on your list of places to visit this summer! Whether you love to soak up the sun or simply LOVE a place to keep the kids entertained all day, the best waterpark at the Lake of the Ozarks is here for you! In case you haven't visited us in a while, we've included a list of things you should bring next time you come out! Items to Pack for Big Surf: Swimsuit If you're wanting to get in and enjoy the refreshing water at Big Surf, be sure to bring your swimsuit. 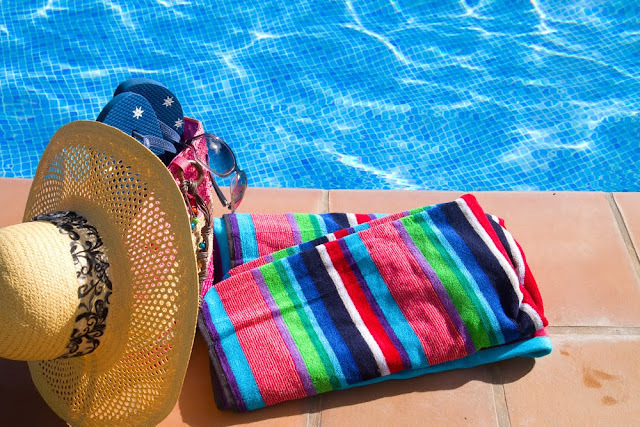 Think about the activities you will enjoy as you make your swimwear selections. We have some wild rides for you to enjoy! The safety of your family is of utmost importance to Big Surf Waterpark. While we are the best place for family-friendly entertainment at the Lake of the Ozarks, we pride ourselves on providing a safe place for your family to gather. Take a look below to check out our safety regulations and rules to create a safe place for all of your summer fun! 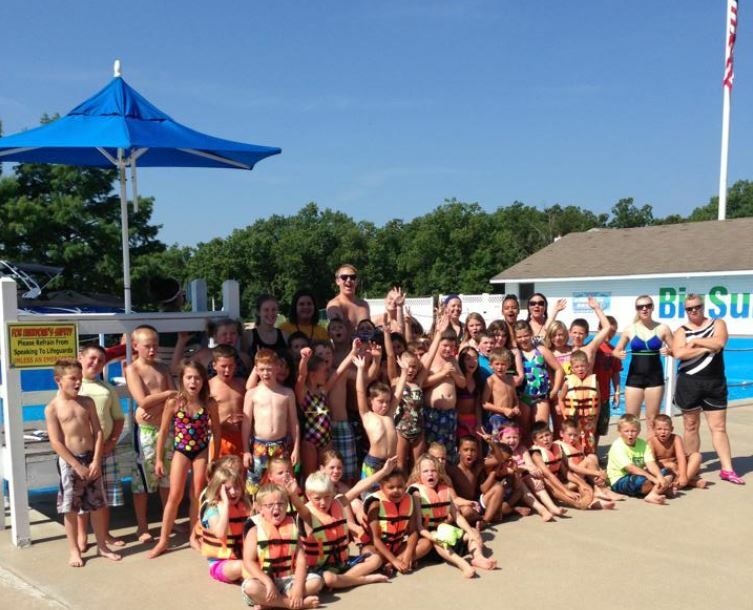 Learn more about the Biggest, Fastest, Funnest, SAFEST, Cleanest, Number One-en-est Family Fun at the Lake of the Ozarks! Rules and Safety For your safety and peace of mind, Big Surf employs professionally certified lifeguards trained in the most current water safety and lifesaving techniques.